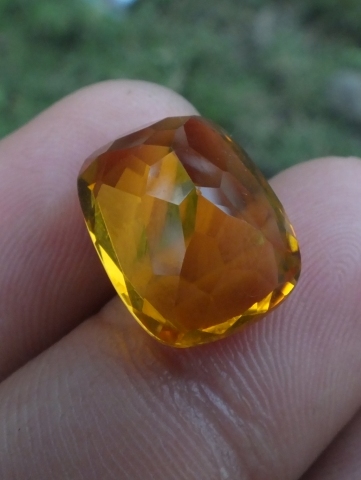 This is a very beautiful natural Yellow Citrine. 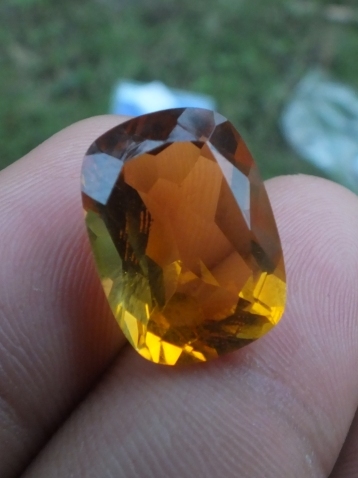 The luster is superb with a golden yellow color. 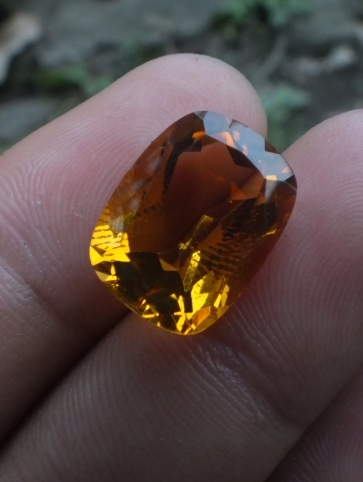 The size of the gems is 16,1mm x 12,2mm x 8,2mm. 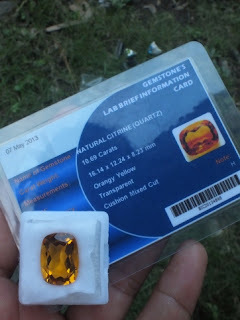 This beautiful gems is already checked by ACC Gems lab. Price: Rp. 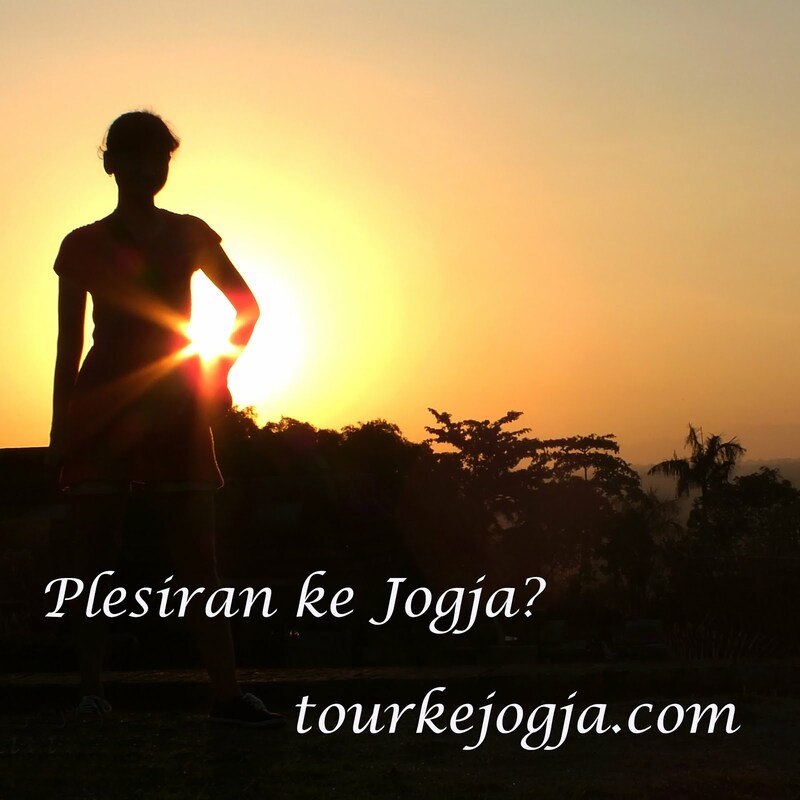 460.000,- shipping cost is included for Indonesia delivery areas only! 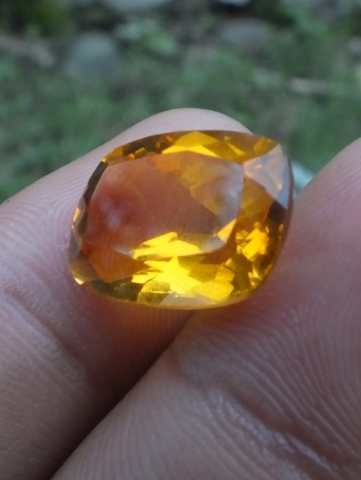 A beautiful yellow quartz for your precious collection! Natural Yellow Citrine!